The Maple Grove boys hockey team fell to Blaine 5-3 Saturday in a key game. The Crimson grabbed a 2-0 lead on goals just 13 seconds apart in the first period. Blaine scored in the last minute of the first period, then tallied three times in the second. Bryce Brodzinski had three goals and an assist to lead the Bengals. Blaine is now 5-1-1 in the Northwest Suburban Conference North Division. 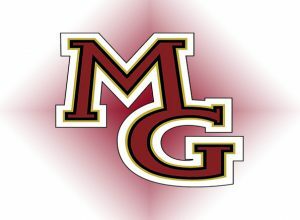 Maple Grove is 5-2-0 in conference play. The win gives Blaine a split of the season series with Maple Grove.